Team Building at the Beach! 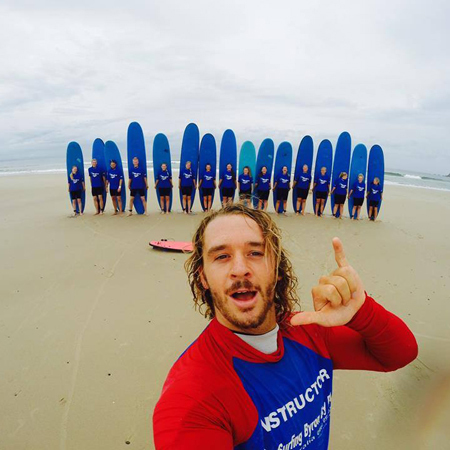 Join the professional team at Lets Go Surfing for a Team Building activity at the Beach! Bringing people together with a common goal is a powerful way to foster connection. 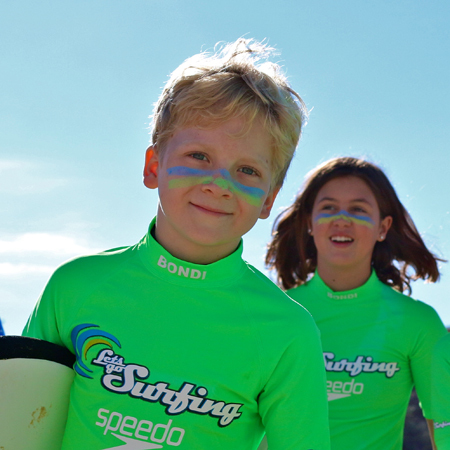 Add in some waves and wetsuits and you’ve a good chance of creating a bond that’s hard to break. Bucks, hens, birthday girls and boys, graduates or anyone wanting to celebrate with their friends in a fun, wet and wild way. 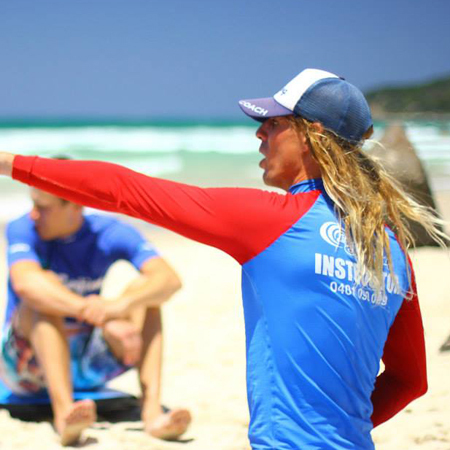 Schools or Universities wanting to give their students an exciting and motivating surfing opportunity as we teach students lessons they can’t learn in a classroom. These fully engaging experiences help people in school or community groups understand the way the ocean works.